In this generation where every individual uses the internet, it is very important to be exceptional in promoting your company’s branding and identity. The aim is to give your business a major edge in the competitive market and to keep your existing customers and catch the eye of new clients. Remember that a good brand is the foundation of your business, it is how you portray and present your product to the consumers, create an influential one with Blitzo Studio. How do you want the people to distinguish you? Let Blitzo Studio answer these questions for you as we transform your image, make it visually attractive and suitable for your clients by building reputation and revenue. Together, as a team, we will shape your brand vision, strategy, identity, experience, and interaction. As a result, we will set your business apart from competitors, improve awareness, high credibility brand loyalty, and trust. Here in Blitzo Studio, we believe that quality branding and identity is efficient for the success of your business, especially with the majority of consumers being led by visual appeal. The ’look’ of your product will always sell more quickly than any other aspects, so it is worthy of your time, effort, and investment. Allow your business to reach its full potential when you brand or re-brand, with us in Blitzo Studio and be surprised at the difference we can make. We design iconic, eye-catching brands that are unique, bold, inspiring, effective, and most importantly, that your customers will remember. Whether your business is brand new or you are looking for re-brand, we can give a hand. Modernise and update with our top designers and see the difference immediately. We want to reflect you and your business in the best light possible, so we meet with you first to discuss the branding in detail. This is your chance to let us know which direction you want to go in and what are your plans. We will advise along the way using our in-depth knowledge of what works and what doesn’t, after which we will create a shortlist of the top ideas that will be produced as finished vector designs. The final design will be chosen and a comprehensive style guide completed and handed over to you with your new branding. Don’t wait. We have helped a wide range of businesses from going under with pure and strong branding strategies. Even if your business is doing well, doing the branding and identity in the right way can rapidly increase your current sales and profit margins, leaving you with a higher turnover than you ever expected. What’s more, we can get it done for you in only 3-4 weeks. That’s all. 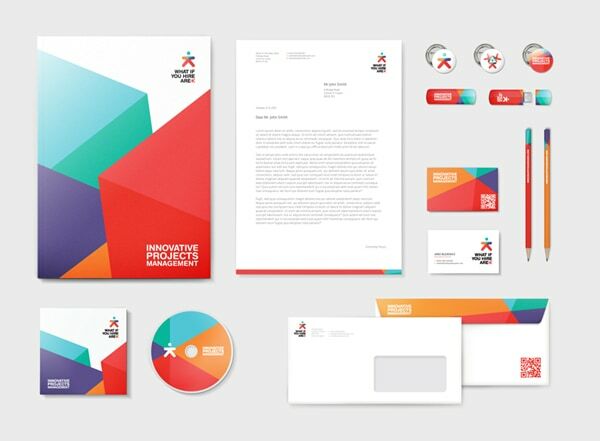 Contact us in Parramatta today on 0450 101 965 to start an exciting new branding strategy and give your business the makeover it deserves.